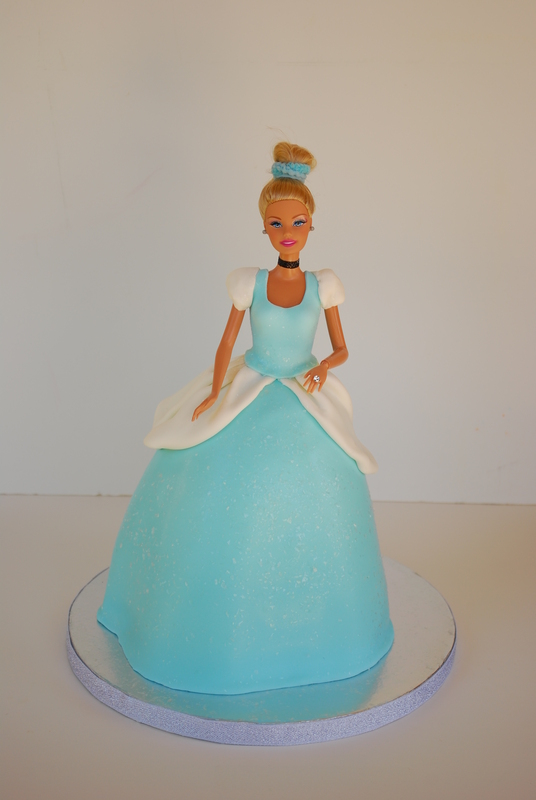 This was a Cinderella birthday party for a sweet little 5 year old friend! Her grandmother had a vision of what she wanted but trusted me on the design and final decisions. I love when my clients are open to changes. This way it is easier to work with putting all the cakes together and have a touch of my style. I worked with the idea that Cinderella is all about sparkles and glitter. The pictures don’t show very well how shiny the cakes were, but I put extra sparkles on everything. I made two different flavors for the cakes, vanilla and chocolate, with 2 different fillings, ganache with organic strawberries and organic strawberry buttercream. They were covered in fondant. I always try to get as many organic ingredients as possible. I am thrilled to say that this cake was almost entirely organic! 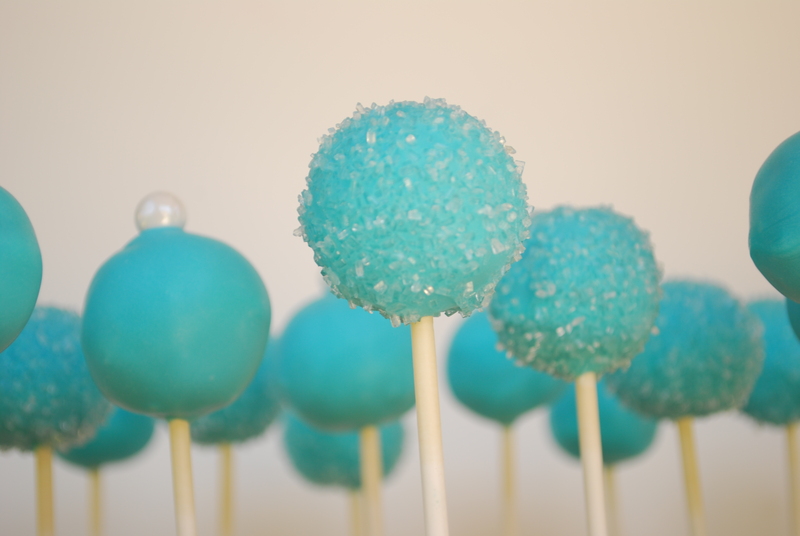 I made forty cake pops in two different styles also. I did not have the glass slipper to put as a topper for the picture but try to picture a glass slipper on top of the two tiered cake. It came out just perfect for the princess and for the venue that was beautifully decorated for the party. It was a pleasure to make my art to our dear friends that appreciate it and share my love for cake with their friends! Thank you for making me part of your special day! 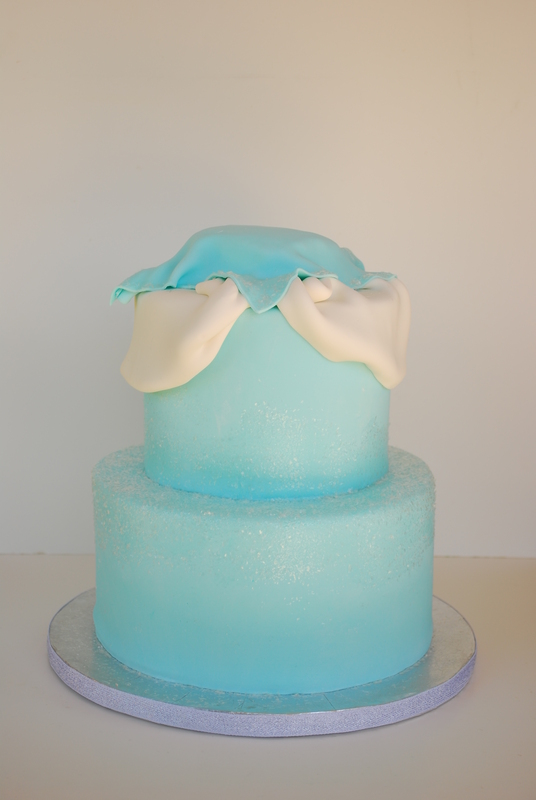 I like to make a flowing dress to give movement to the cake. I always carve the cake with some curves on it. It is my style and a personal preference too.